Object Partners has worked on numerous projects for Room & Board that have improved the engagement experience for both their customers and their sales associates. Creating a more intuitive, user-friendly interface for the POS system has significantly reduced the time it takes to train new employees, and now employees in the store can log in to the website and search for customers, view their carts and check them out directly from the same system. The sales process became more seamless between online and in-store activity, improving their capture rate. OPI is a trusted, long-term partner that can problem solve without a lot of oversight. OPI gets Room & Board’s ideas to market faster while producing better code. 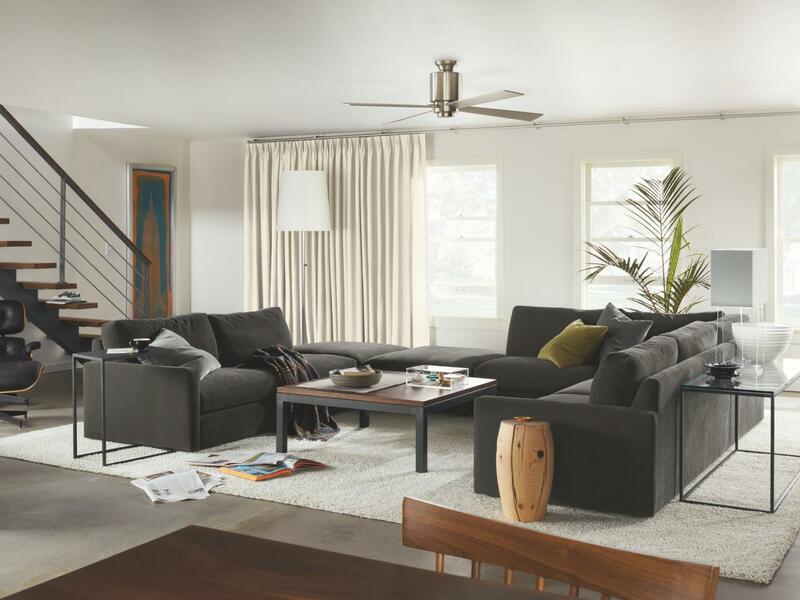 Room & Board is a Minnesota-based, privately owned company with 17 stores in 11 states and a big online presence. Their website now accounts for a significant portion of their $400 million in annual sales and is the fastest-growing segment of their business. With more customers shopping online for furniture from the comfort of home, Room & Board needed a way to showcase all of the different furniture configurations offered, from size options to fabric to material type, so customers could visualize and ultimately purchase their new furniture. They also needed to integrate in-store and online customer activity in order to capture more sales. 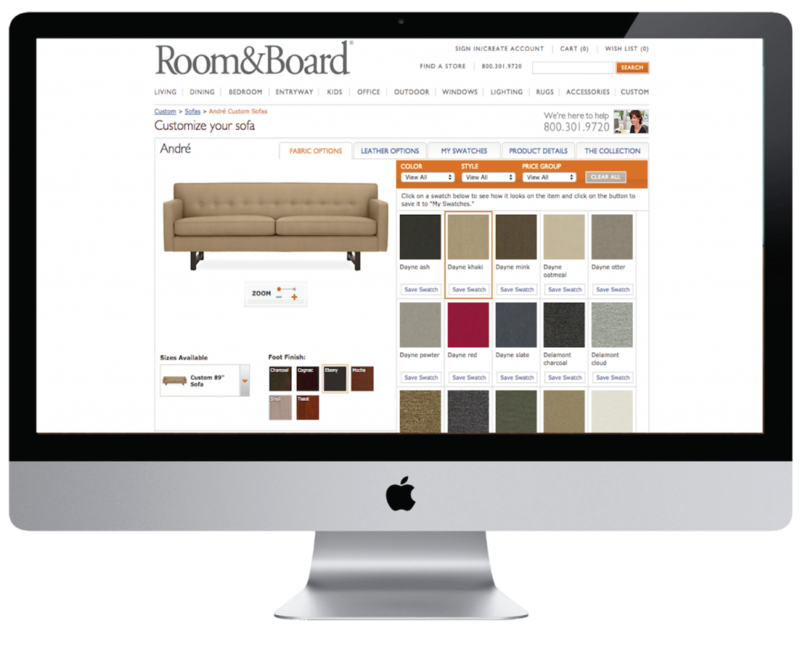 Object Partners led significant development efforts for Room & Board’s custom online furniture configurator. They created a program to give customers the ability to build their own custom furniture pieces and then share their creations with family or friends. OPI also worked on a long-term project to integrate a point-of-sale system into the existing public website. OPI rewrote large parts of the cart, checkout, and order confirmation views using modern reusable and modular patterns in React and MobX so that Room & Board could add new features later on.